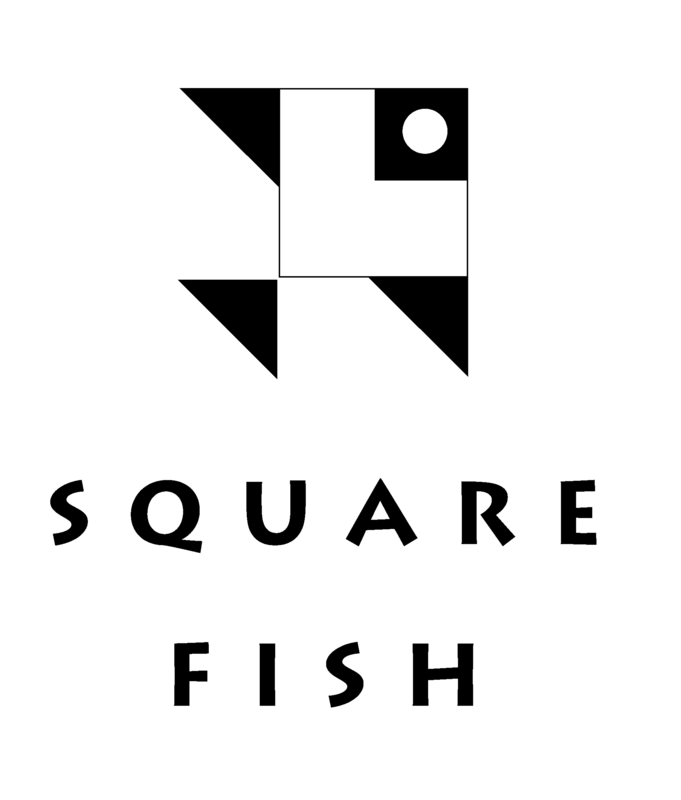 Macmillan – Square Fish - Ampersand Inc.
Square Fish is a children’s book imprint representing the best of Farrar, Straus and Giroux, Henry Holt, and Roaring Brook backlists, but reformatted, repackaged, and reissued with a mass market children’s and teen audience in mind. The accomplished list contains a multitude of awards and honors and is one of the most impressive rosters of titles in children’s book history. 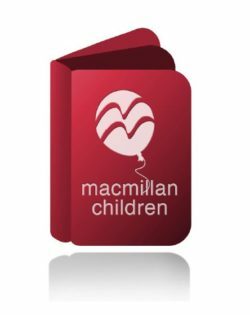 For more information on Macmillan – Square Fish, contact Ampersand.